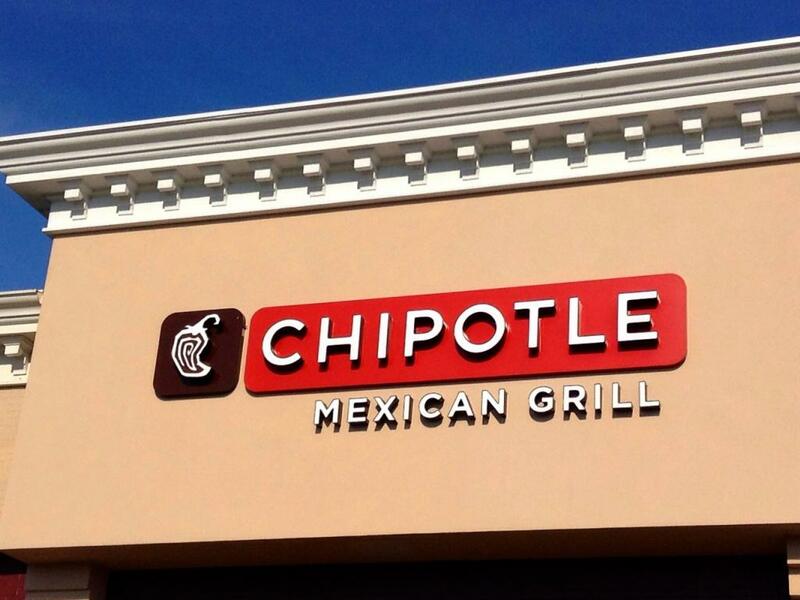 The bearish case for casual fast food chain Chipotle Mexican Grill, Inc. (NYSE: CMG) can no longer be justified given a lack of any clear near-term and medium-term negative catalysts, according to Wedbush. Wedbush's Nick Setyan upgraded Chipotle from Underperform to Neutral with a price target lifted from $500 to $640. Chipotle's recent momentum suggests a 6.5-percent comp growth in the first quarter and a sustainable mid-single digit rate beyond is a "realistic" scenario, Setyan said in a note. The company continues to see benefits from digital trends, which likely accounted for much of the 6.1-percent comp in the fourth quarter. The company's loyalty program is showing signs of success as it offers consumers a compelling value and rewards customers with free meals. Setyan said this could help sustain year-over-year growth rates, which previously looked "unrealistic." 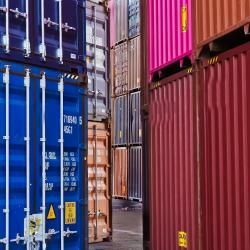 Consensus unit-level margin expectations of 19.6 percent look to be reasonable, the analyst said. Estimates of incremental margin on the second make line associated with digital sales suggest higher labor leverage than previously assumed and could offset other operating expenses from related fees. Assuming the company is seeing incremental sales from digital in the 80 percent range, a mix of in-app and third-party delivery orders would result in 20 percent or more incremental margins. 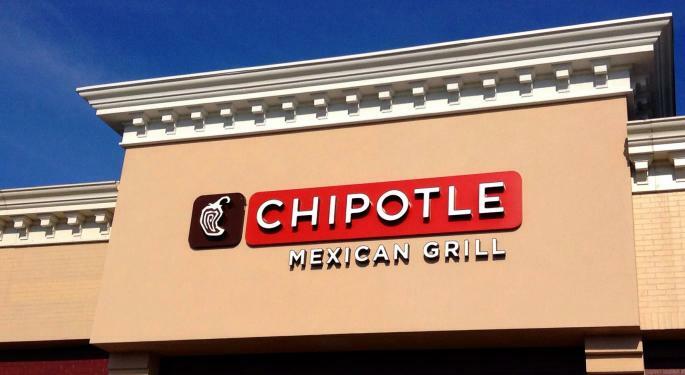 Shares of Chipotle were trading around $670 at time of publication.